Clicking on the "Submit" button, you give permission to the processing of personal data. 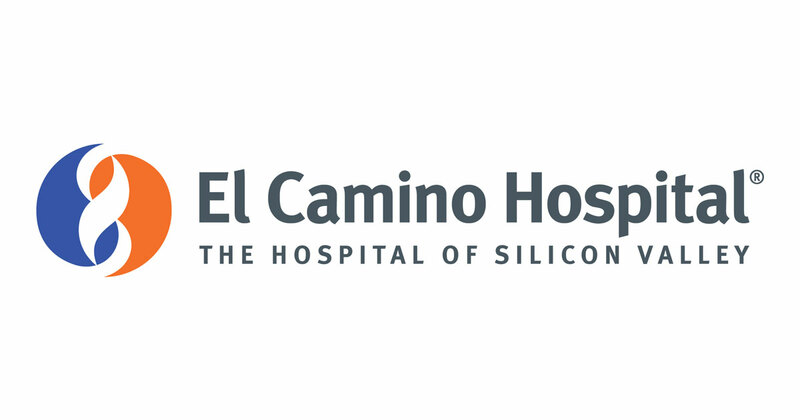 At El Camino Hospital, everything we do is based on the deep belief that improved technology leads to improved patient care. We’re quick to master the latest medical advancements, but compassion still rules. We remain sensitive to your comfort, health and happiness. Distinguished hospitals. Our fully accredited hospitals, Mountain View and Los Gatos, have received numerous awards and honors for high-quality healthcare. Exceptional talent. Our reputation attracts high-caliber doctors who are approachable and friendly, a nursing culture exceptional for its highly personalized patient and family care, and leadership with a deeply personal commitment. Benefit to community. We’re all aware of the impact we have on your life and our community. Beyond our hospital walls, we provide education, screenings and access for all, including the underserved. Innovative approach to care. Our doctors seek out new treatments and techniques, and contribute to the medical community through clinical trials. We created the South Asian Heart Center and the Chinese Health Initiative to target special needs in our patient population. Our spaces were specially designed for tranquility and comfort, such as our labyrinth walk. To comment on the materials of the portal can only registered users. Log in.